I may have told you this story before but, even at the risk of sounding like a broken record, I will tell it again. When I saw the job ad for “Liaison librarian, game design and development” and the requirement for applicants to prove their knowledge of gaming and gaming culture I was awestruck and nervous. The resulting cover letter I wrote was quite possibly the strangest piece of writing I have ever done as an adult. Highlights included receiving my first Nintendo for Christmas in 1990 and four-year-old me playing it until the wee hours of the morning with my dad, and the fact that I attend cosplay events dressed up (more often than not) as a Sith Lord (Star Wars bad dudes for those not in the know). The point I am making here is that prior to holding this position, I had not realized that gaming in libraries was a possible career path. Flash forward to over two years into my tenure here at Laurier. I’ve learned many things, but one of the most important things is that there are many libraries that have gaming collections. That being said, the people who work with these collections have not always communicated with each other because there hasn’t really been an avenue to do so. Hence the birth of this column, Game on! 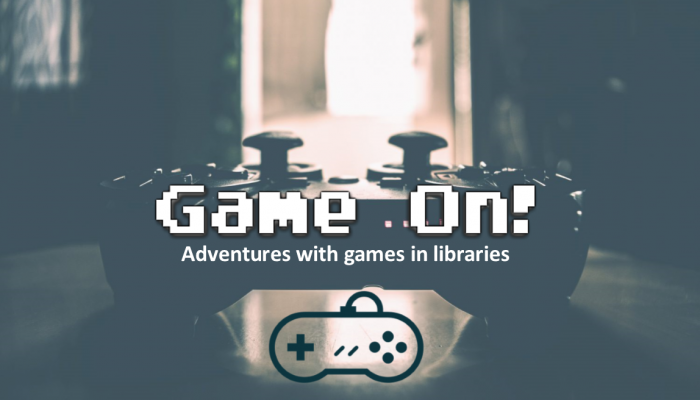 Adventures with games in libraries. 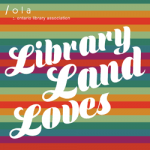 This column is intended to be a place where those who work in the field are invited to write on anything from collection development, information literacy, game-based programming, digital licencing, audiovisual preservation, and a whole lot more. 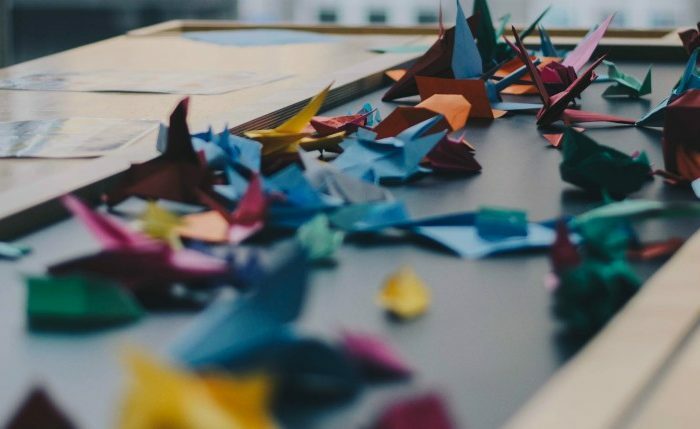 And these articles will be short tidbits of information rather than monolithic journal articles that allow us to connect with each other and also share knowledge and ideas. To get the ball rolling, I will talk about community building with games. Laurier Brantford (LB) has a unique relationship with the Brantford Public Library (BPL). BPL currently holds the LB book collection and the main branch of BPL is located beside the Laurier building where the Laurier librarians have their offices. This relationship had been in place for many years and typically didn’t extend to outreach and programming—until I came along. Gaming crosses demographics appealing to all ages and genders, which appeals to both libraries. Given the establishment of the game design program at Laurier in fall 2015, the proximity to the public library and the strategic goal of the LB campus becoming a part of the community rather than becoming the community it was natural to look into community programming partnerships. The first program partnership was the development of a live action, Harry Potter themed Clue game. BPL purchased a copy of the game online and it was used to help develop the information packages given to participating teams to help them solve the mystery of the missing student. We also had crafts like making your own wand, house tie and offered a herbology class where if you planted a plant with Ms. Sprout you received a hint to help solve your mystery. 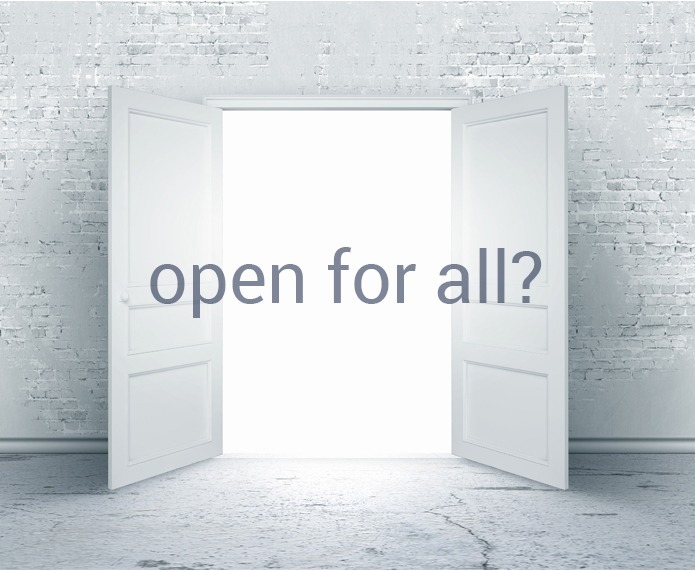 Given the overwhelming success of this program we kept exploring options. 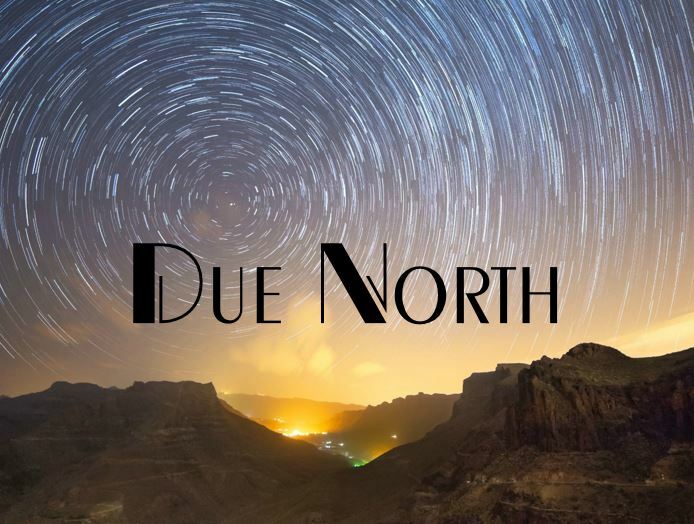 We now run a monthly Game On! 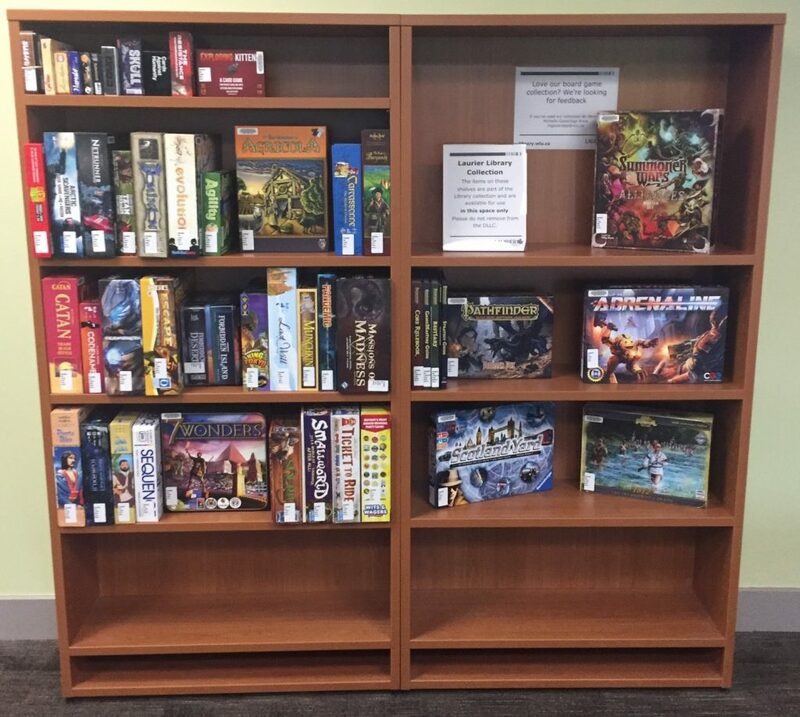 event where a new game or cultural aspect of gaming is brought to the library for participants to learn; examples include Magic the Gathering, Munchkin, Cosplay, Mario Kart, Warhammer, Yu-Gi-Oh, Overwatch, Settlers of Catan, Live Action Roleplay, and more. This program lead to the creation of a Dungeons and Dragons (D&D) beginner program that allowed participants the chance to develop characters and learn the game, which can be hard to get into as many games are well established with seasoned players. Much to my surprise, modern day 12-year-olds actually know what D&D is and want to play it! One of our most popular programs is the 3D avatar program. 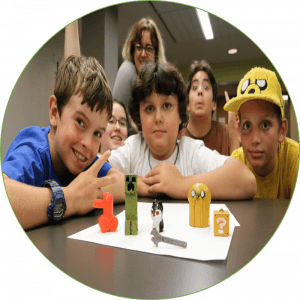 Geared towards people who play analog games that require a mini or avatar to mark your place in a game we lead participants through the creation of a 3D model using TinkerCAD or downloading portions of completed projects on Thingiverse. These creations are then printed so that they can be painted with model paint. The program is drop-in and is run for seven weeks at a time. This program has been so popular we have had other local library systems ask to have us come in and run it for their patrons. Program participants show off their 3D printed avatars! These programs have brought together the community in so many ways. We have students volunteering at the programs who are experts in particular games or genres, children and teens getting into games they’ve never been exposed to before, the combination of maker activities with the analog gaming world, leveraging of collections and resources between the two library systems, and partnerships developing between the library and local businesses who regularly supply materials or expertise for our programs. What about you? What adventures with games are you having in your library? If you interested in contributing to this column you can email me at mgoodridge[at]wlu[dot]ca or reach me on Twitter at @migoodridge.